Balloons and bicycle: On a journey through life. 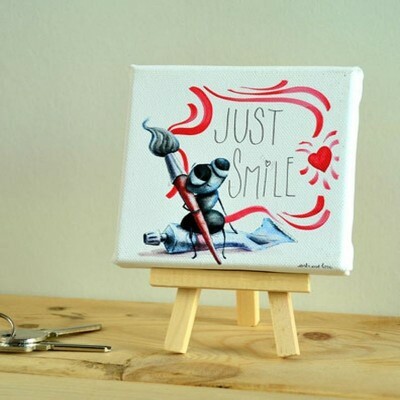 They are high quality prints respecting the original colors in bright finishes. Our magnets are made in Spain, in our design studio in sunny Majorca. 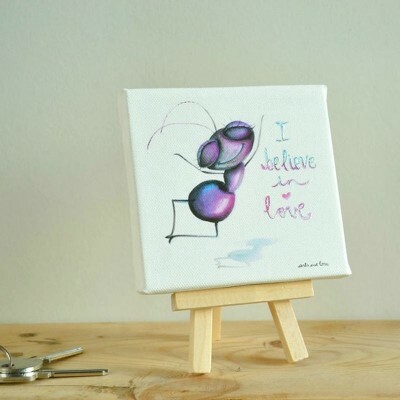 They are exclusive artwork Ants & love brand.